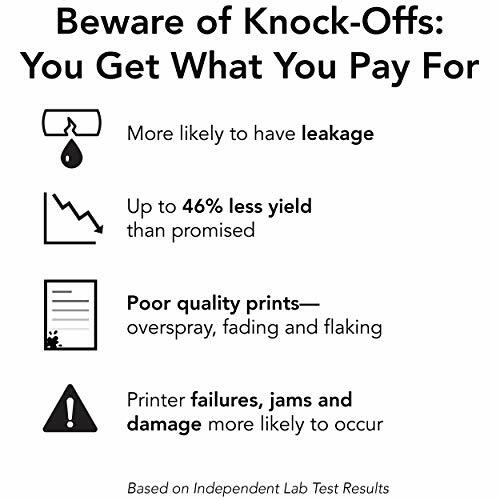 Product prices and availability are accurate as of 2019-04-03 09:24:05 EDT and are subject to change. Any price and availability information displayed on http://www.amazon.com/ at the time of purchase will apply to the purchase of this product. 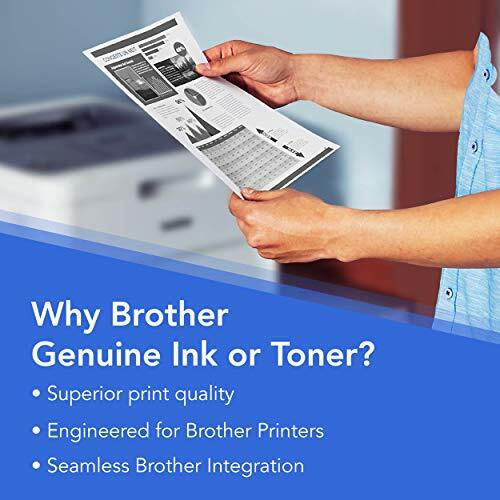 The use of Brother Genuine replacement high-yield toner cartridges like the TN-360 produces sharp, black and white pages with the quality you expect from Brother products. 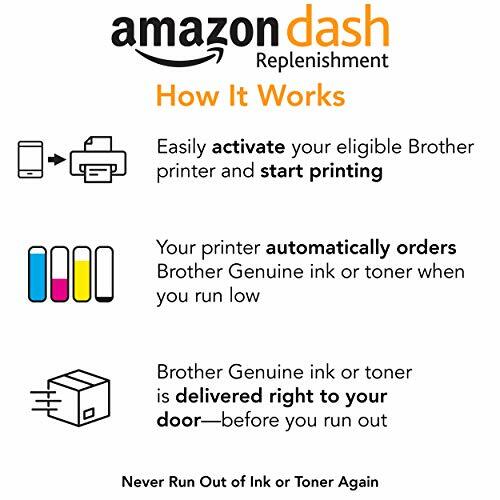 The Brother TN-360 replacement laser black toner cartridge is for use with 8 Brother laser printers. This professional cartridge is intelligently engineered to work in seamless unison without compromising the quality of the print. 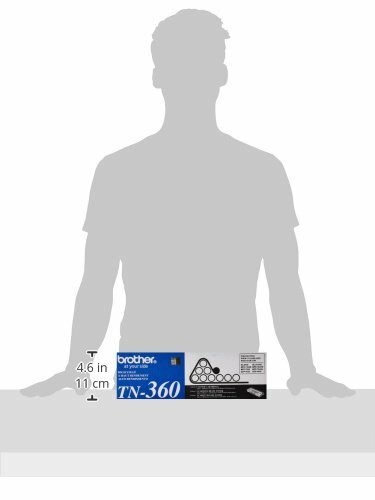 The Brother Genuine TN-360 replacement high-yield black toner cartridge can print approximately 2,600 pages(1). Brother is dedicated to being environmentally responsible and offers disposal programs for properly discarding its cartridges. This replacement cartridge is for use with the following Brother printers and all-in-ones; DCP7030, DCP7040, HL2140, HL2170W, MFC7340, MFC7345N, MFC7440N, and MFC7840W.